Development for today and tomorrow, e-commerce to APIs, we can design and implement custom development solutions for your web application. Custom Website Development is our claim to fame. We have been building custom web applications, and websites for years, and we've kept simple, easy to use, business solutions at the heart of what we do. We listen to your needs and build around your existing way of doing things, we tailor our solutions to the way you already work, meaning learning curves are less steep and our solutions integrate much more seamlessly. With web applications, planning is more important than any other project. By ensuring planning (be it developing feature lists, describing user flows, wireframing, or even database design) is done right, it ensures a smooth and successful development process. We begin every project with a dedicated planning phase, either working off existing documentation and scope, or helping you flesh out exactly how your application will work and behave. Web Applications can be integration seamlessly into other services, such as Facebook or Twitter. By leveraging these services for login, registration, or even just to share information from your web application across the web, we can make sure you are integrated in functional and creative ways. Since we can build from the ground up integrating database with user interfaces every day coming up with a solution is really second nature to us. Let us help you solve your problems of today. 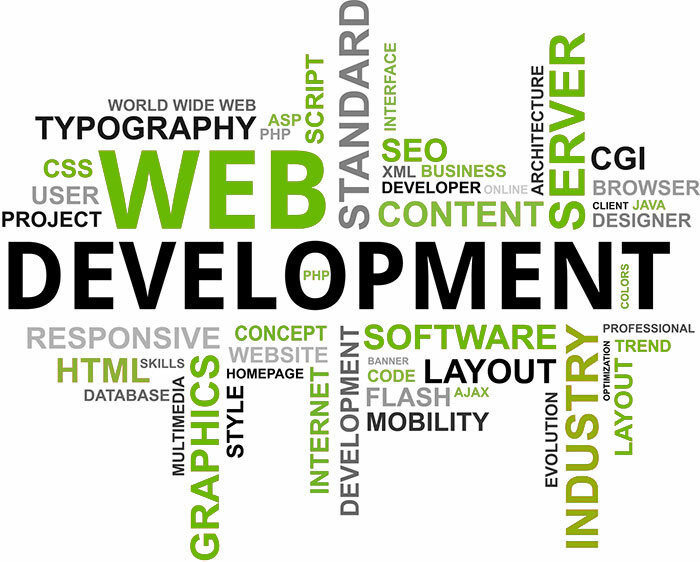 Our team understands that great website development is about creating systems that are continually improving. By utilizing the principles of Application Lifecycle Management (ALM), we focus on ways to increase productivity throughout development and deployment, while streamlining business management and digital marketing initiatives to maximize your investments. We believe it’s our job to make your most intricate web and mobile development needs simplified, with a free smile upon completion! From Android to iPhone, PC to Mac - we know what it takes to get the job done. Have a look at our latest dynamic websites, click for more information or to visit the websites!